Translation services have seen a tremendous development because of globalization and internalization. Basic terms like machine or human translation are no longer enough to describe the extent of translation, therefore new terms are being used in an effort to differentiate between different types of translation. Some of the most used terms are general translation, literary, legal, commercial translation, and in the following articles we are going to explain what each of these terms mean and where are they used. One of the most common types of translation and the one that is most used today is general translation. This is the simplest type of translation as it implies only ordinary, day to day speech. This type of translation does not usually demand a specific expertise or a specialized background for a translator. However, to do this type of translation, a translator still needs to be an expert in linguistics, the local market, and the customs. Professional translators who have postgraduate background and who reside in the area where the target language is used are the best choice. You will be able to find a reliable and a high-level translator whether you are looking for Chinese translation or a Spanish translation. Moreover, general translations are about translating documents and texts that are not technical. 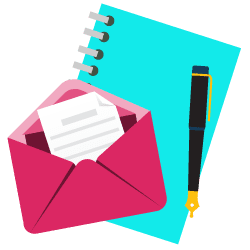 Some examples of these files are business training materials, general business documents, handwritten letters, recorded conversations, broadcast news footage, and any type of document that only contains slang. At first sight, anyone could do general translation. All they need is basic knowledge of the two languages involved and a couple dictionaries and there you go, you have your document translated. Unfortunately, it is not that easy. Only a seasoned translator is able to provide a quality translation in which the initial message is properly conveyed in the target language. Lastly, you have to consider if the translator you are going to hire is familiar with your target market. Since language is dynamic and constantly evolving, choosing the most appropriate translator ensures that your message in properly translated and perfectly adapted to its intended target. Every text is important and unique, and this also refers to general translations. General translation is very generally requested service. Even though it is estimated the uncomplicated type of translation and usually doesn’t need expert subject knowledge, a basic understanding of two languages and some references are not enough to perform a good quality translation. An excellent choice for general translation would be an experienced translator who is a specialist in linguistics and the mechanics of translation. It is not limited to only particular content. General translation includes slogans, pamphlets,advertisements, brochures, wills, books, instructions, and anything you imagine. The importance of general translation is more than any other translation because people of all tracks of life are engaged to each other. And general translation bridges that language gap. The value of general translation is more than any other translation because people of all tracks of life are engaged with each other. And general translation bridges that gap. 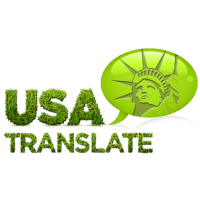 At USA Translate, our native translators have the expertise to make the content engaging, entertaining and easy to read, which make our general translation different from others. 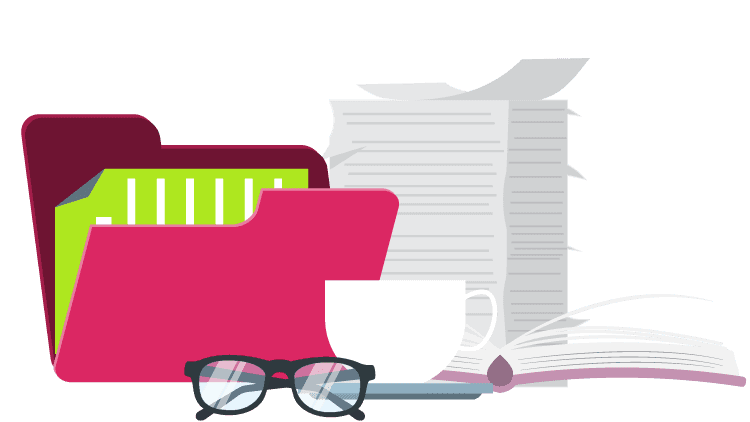 We are recognized to make available our translation services in beneficial features that include cost cutting, accurate, time-saving and simple manner. Due to our translation services, we are valued and recognized globally by our clients. We have a skilled team of translators that understand the concept and translate without changing the meaning. 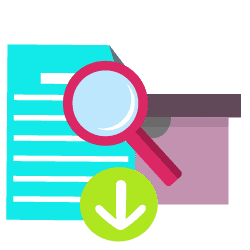 We have different levels of checking the quality of our general translation since the beginning to the final documents is finished. Our professional translators are capable of delivering affordable, accurate, genuine and reliable translation services for all types of general translation services.